Current Dropcam and/or Nest customers need not worry about immediate changes, as the deal has to close before anything major happens. And even after that, I wouldn't expect a whole lot of things to change on either front – at least with the current product lineup. 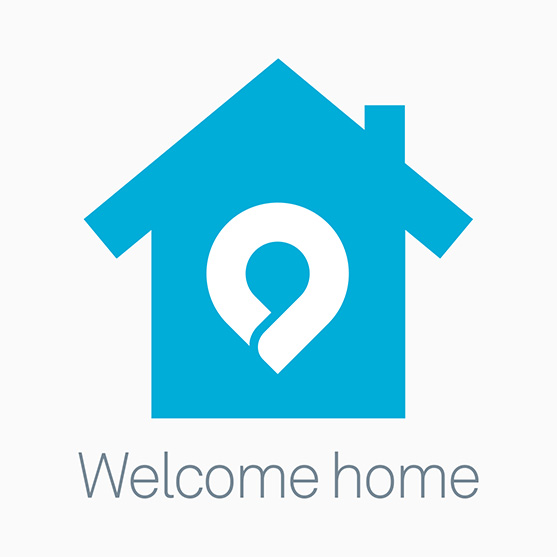 For now, let's just look forward to what Google, Nest, and Dropcam will be able to do once combined into one big, happy family.